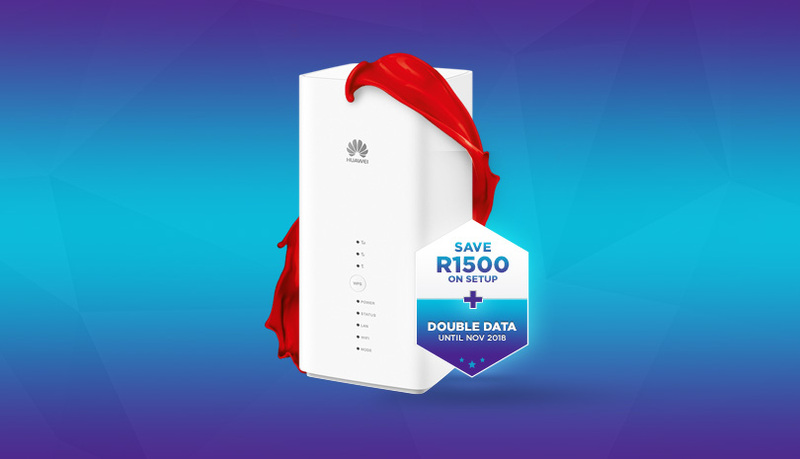 We’ve had such a large and positive response to Afrihost Fixed Wireless (Powered by the Rain LTE-Advanced Network) in the two months we’ve been offering the product, that we’re doubling down, in more ways than one. 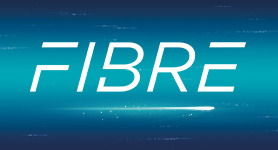 Afrihost Fixed Wireless products are a solid alternative to line based solutions such as DSL or Fibre, as it avoids the major pitfalls generally associated with regular mobile-based solutions - Which makes it great for users who don’t want to be tied down to one location or perhaps can’t get Fibre or reliable DSL where they live. 1) LTE-A is specifically designed for high speed data transfer and the network has the spectrum needed to make this viable, unlike regular mobile solutions which aren’t as advanced or capable of similar speeds. 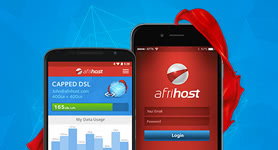 2) Historically mobile data has been very expensive, with the average cost per GB ranging into the high double or low triple digits - This is not the case with Afrihost Fixed Wireless. 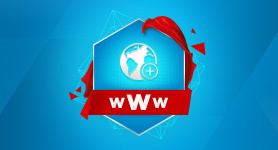 The Rain Wireless Network currently consists of close to 1500 base stations and plans are in place to expand this to 2000 sites by the end of the year. In Partnership with Rain, we are currently offering Double Data for anyone who signs up before the end of November this year, until the end of November 2018. 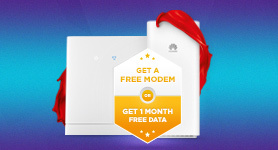 That means Free Double Data for more than a year! We are also happy to announce that we will be slashing the startup costs from R2499 down to R999 as we will subsidise R1500 on all LTE-A Routers until the end of October 2017. 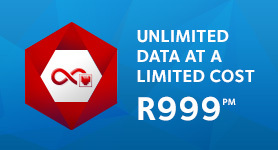 Data topups are sold at R10 per GB and are valid for 30 days from purchase. Check out the Afrihost Fixed Wireless Microsite and use the Availability Map to find out if your area is LTE-A ready. 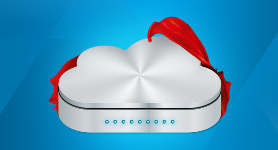 Afrihost Fixed Wireless is the first truly viable wireless alternative to Fibre or ADSL. 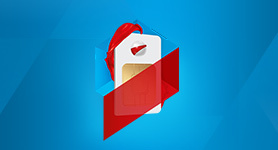 Starting from only R299 for 25GB.